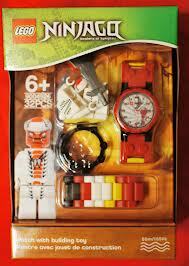 The Snappa Watch is a LEGO Ninjago watch released in August 2012. It includes a Snappa minifigure. It is a small mini-set prior to the sets released in Summer 2012. Facts about "9004919 Snappa Watch"